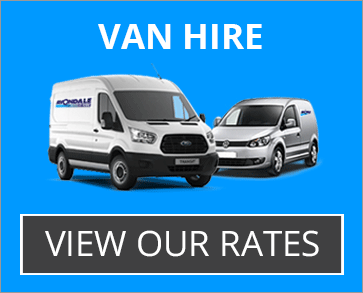 We are and independent rental company based in Cwmbran who provide short and long term rental vehicles to both corporate clients and to the general public. 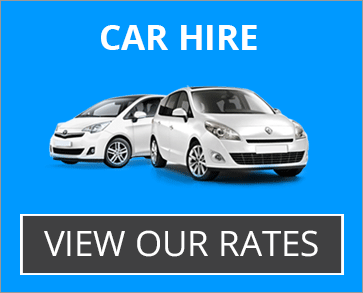 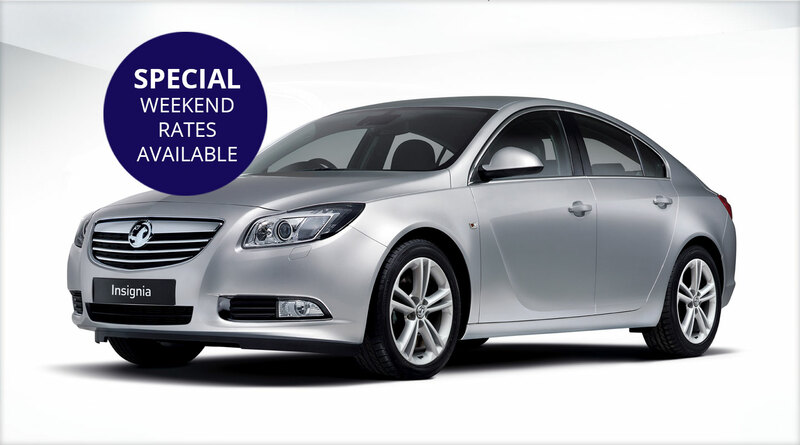 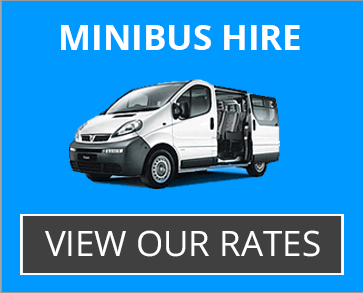 Vehicle hire has proved to be a convenient, sometimes necessary and cost effective solution to many motorists. 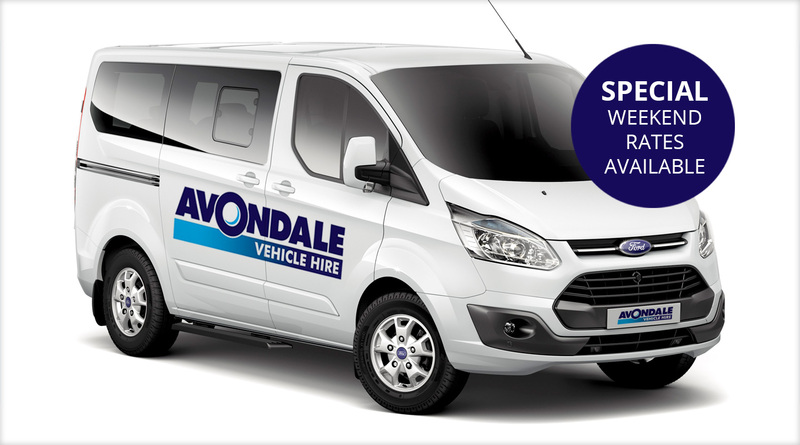 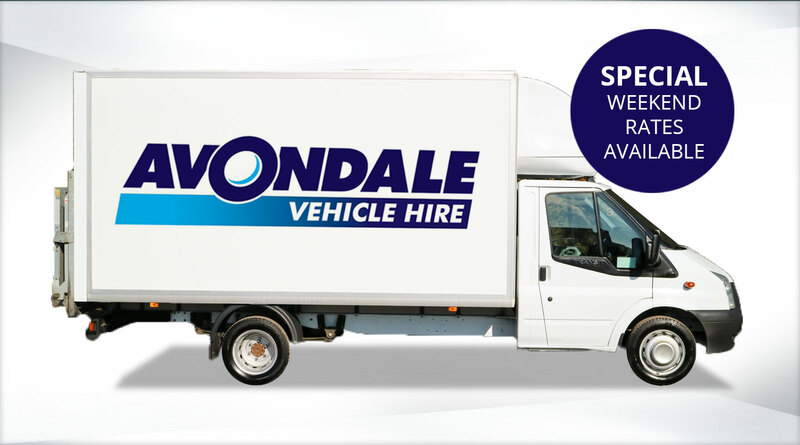 Whatever your requirements, we'll have a vehicle to suit your needs.